It's time to REDEFINE what it means to be a Honda Performance enthusiast. 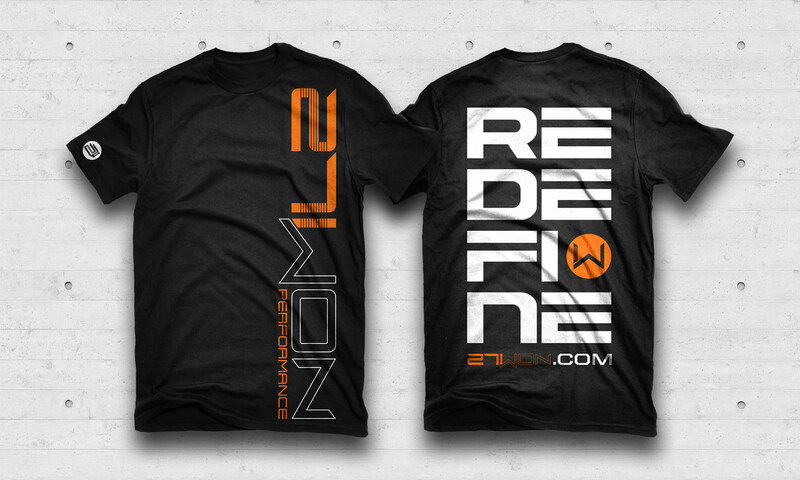 Represent wherever you go with the classic 27WON logo on front, and the bold REDEFINE stack design on the back. 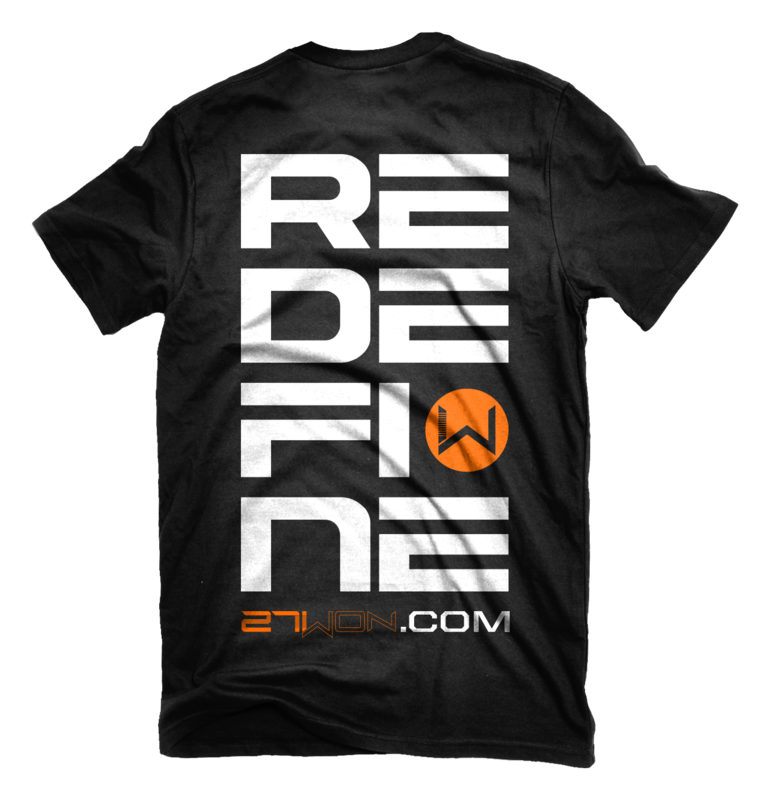 – Made of a super-comfortable tri-blend fabric, this t-shirt will not only look good, but won't shrink to weird proportions when you wash it. Made to fit anyone who wants to Redefine the Honda game.